India needs to upgrade its airports. And quickly. The country's crowded airports handled more than 220 million passengers during the most recent fiscal year, an annual increase of nearly 20%. Traffic is expected to double over the next two decades, propelling India past the U.K. to become the world's third-largest aviation market. But there's a major obstacle to sustaining that growth: Less than 20% of the country's airports are in regular use. The shock figure was cited by Ajay Singh, chairman of Indian budget airline SpiceJet, at the CNN Asia Business Forum in Bangalore on Monday. According to Singh, only 75 of the country's 400-odd airports are fully operational. Singh said the poor infrastructure will make surpassing the U.K. a "huge challenge." "Typically capacity always lags demand in our country," he said. "There are another 325 [airports], we need to upgrade them." India's aviation ministry suggests the problem is even worse: It says only 75 out of 450 airports and airstrips in the country have scheduled operations. Poor planning has contributed to the huge number of unused airports. Successive central governments have commissioned new airports, but there's not always demand for flights in the chosen locations. Many existing airports languish while new runways are built elsewhere. The current government is trying to reduce the number of "ghost airports." 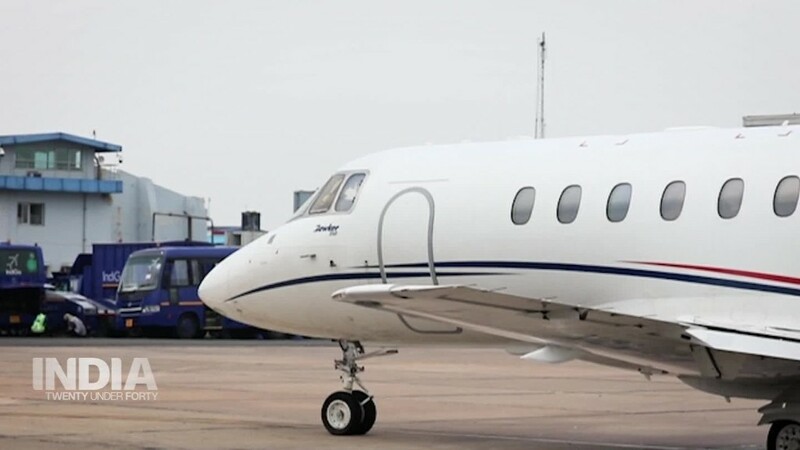 It recently announced a scheme to boost regional connectivity by reinvigorating 43 airports. The renovations will only take place if airlines commit to fly there. That could potentially take some pressure off aviation hubs in India's big cities, which are bursting at the seams. Six airports -- Mumbai, Delhi, Bangalore, Chennai, Kolkata and Hyderabad -- handle two-thirds of the country's air traffic, according to data from the Airports Authority of India. "Let's not look at only the Delhi airport or the Mumbai airport or the Bangalore airport," Singh said. "We need to create capacity in [smaller towns], which is where the growth is really happening." SpiceJet is making sure it has the resources to handle new routes, having recently bought 100 new aircraft from Boeing. But unless India succeeds in building up its airports, those planes could find themselves with nowhere to go.